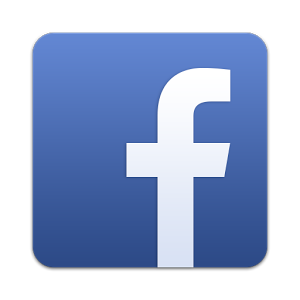 Today at this year's f8, Facebook's global developer conference, the company behind the world's largest social network introduced upcoming changes to its platform for signing users into mobile apps. 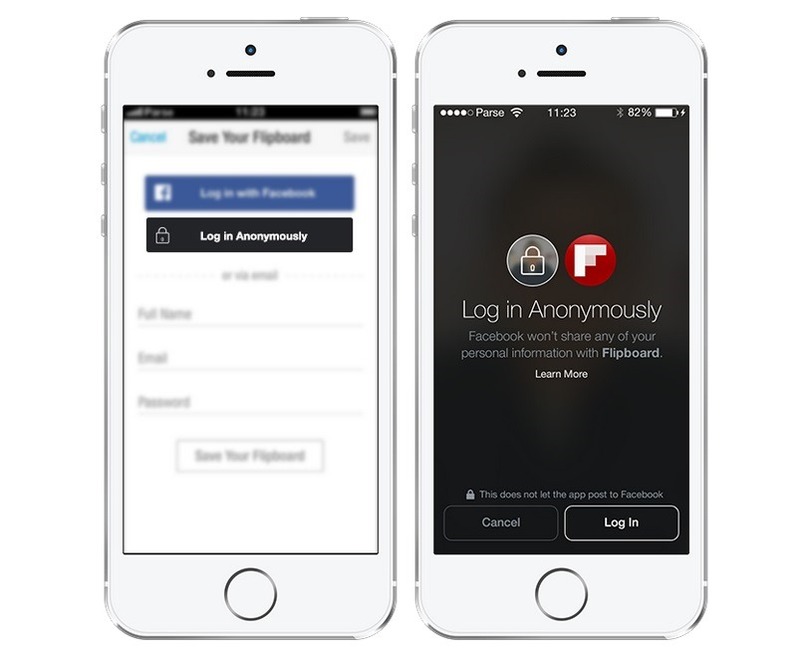 In the months ahead, people can expect to see a new Anonymous Login option that the company says will allow them to sign in without sharing any of their personal information from Facebook. 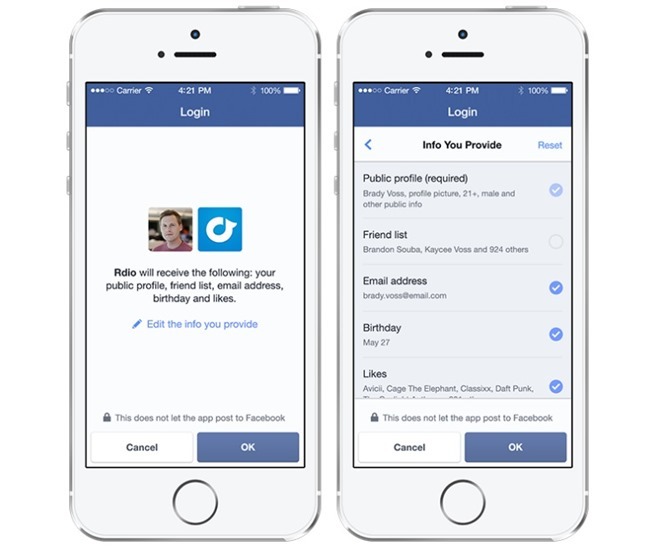 This feature is joined by an upcoming version of Facebook Login that should provide users with more control over which information they share with apps. In the image below (pardon the iPhones, but these are the only images Facebook provided), we see toggles for access to your friends list, email address, birthday, and likes. Rolling out a feature and then following it up with a better privacy controls is pretty standard fare for Facebook. Let's see if the company gets it right this time when the feature rolls out sometime in the months ahead.